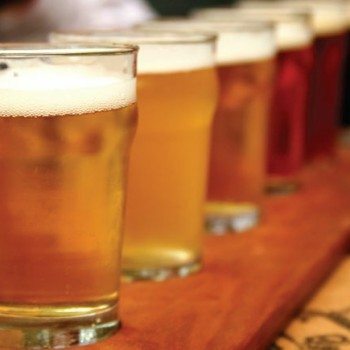 Restaurants need to offer a wider range of independent beers if they want to attract more customers, as the results of a new survey show that one in three people would eat out more often if there were a greater amount of craft beers on offer. New independent research released by the Society of Independent Brewers (SIBA) appears to show that despite the growth in the popularity of craft-brewed beer, the majority of restaurants in the UK are not meeting the consumer demand. Nick Stafford, SIBA’s operation’s director said: “Craft-brewed beer is growing in popularity across the UK and the restaurants which have recognised this and started to serve a range of interesting, flavoursome beers have thrived. SIBA, which represents thousands of small UK breweries, is encouraging its members to contact local restaurants to set up small supply contracts. “The advances made in quality bottled, canned and craft-keg beer means that it has never been easier for outlets beyond pubs to sell beer”, Mr Stafford said.